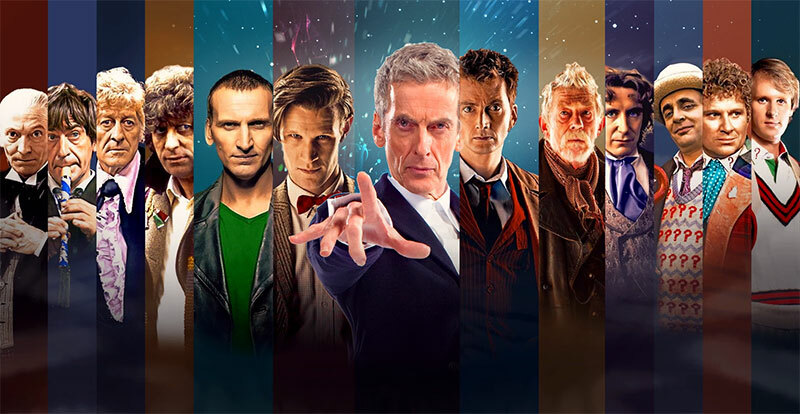 The long-running sci-fi series is now in its tenth season and over the past decade (give or take a gap year or two) it’s not just the Doctor who has changed his appearance. 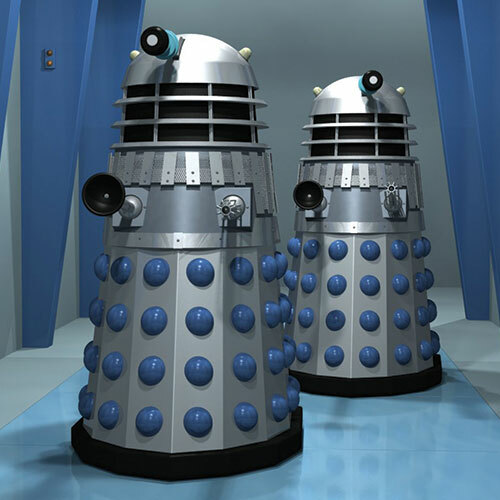 The Doctor’s oldest and deadliest enemies have undergone several redesigns, with the gold model introduced in Dalek (S1) being the new series’ standard. 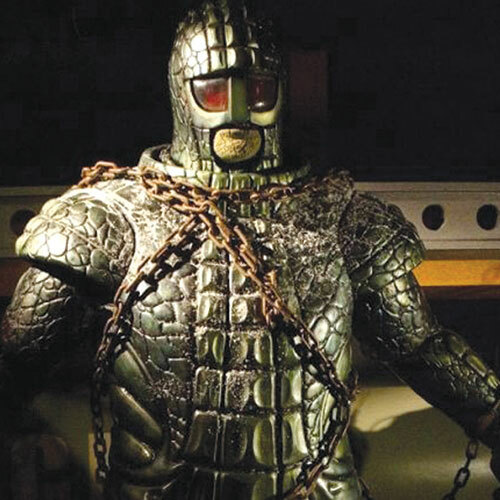 Secret order The Cult of Skaro (Army of Ghosts, S2) added a black version and gave them names, and a daft looking Dalek/Human hybrid – rocking a striped suit and tie – appeared in Evolution of the Daleks (S3). 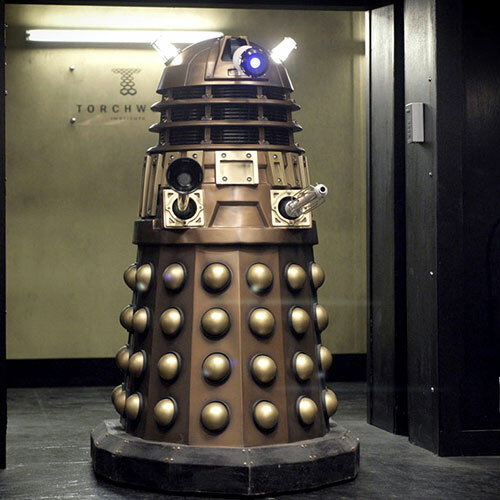 The oversized Dalek Emperor has also been upgraded, along with the Dalek Supreme (currently a spiffy red model). Then there are the colour-coded and LEGO-like Dalek Paradigm (Victory of the Daleks, S5), which vanished as quickly as they appeared. Anti-gravity devices are now inbuilt, which means stairs are no longer an escape route. 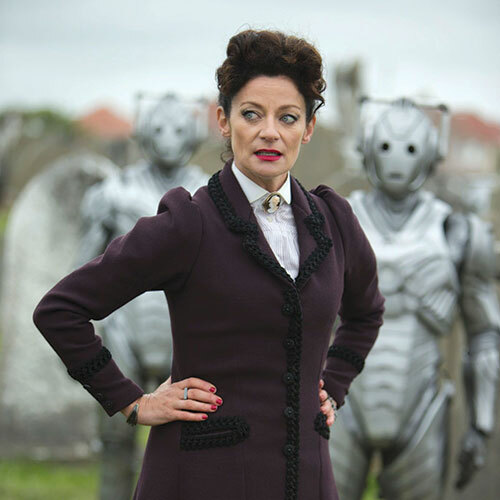 The new series added a parallel universe variety created by Cybus Industries (Rise of the Cybermen, S2) and gave them a Dalek-like warcry of “Delete”. 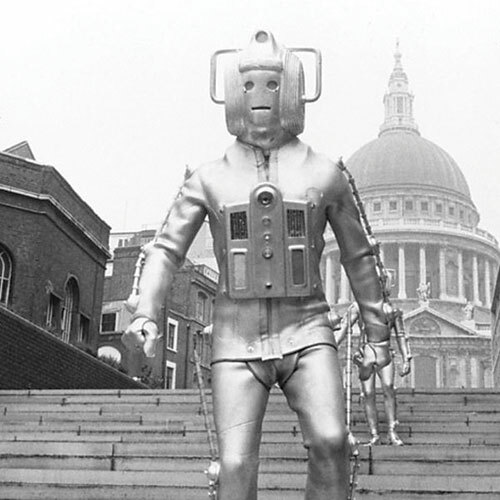 A colossal CyberKing stomped all over Victorian London in The Next Doctor (2008 Christmas Special), and a more traditional looking upgrade was introduced in Nightmare in Silver (S7). 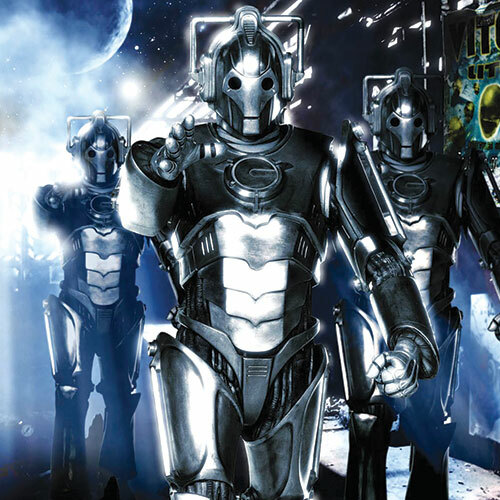 A wooden variant was glimpsed in The Time of the Doctor (2013 Christmas Special), and the next wave of Cybermen (Death in Heaven, S9) converted the bodies of the dead into an army – that could fly! This year, the original design from Mondas (with the stocking over the face) made a surprise reappearance in World Enough and Time (S10). 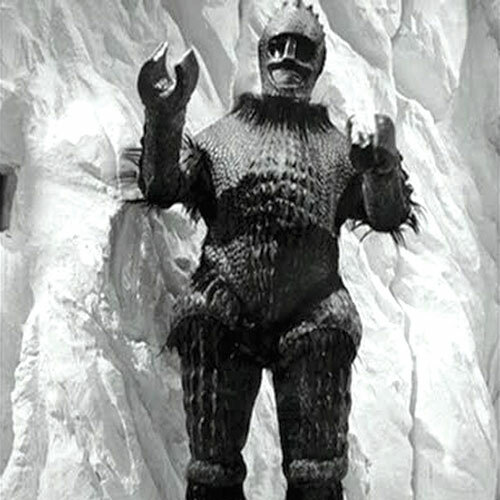 Last seen attempting the plunder the mineral wealth of Peladon in 1974, these imposing, pine cone-like natives of the planet Mars had all but vanished from the Whoniverse until one of them turned up on a Russian submarine in Cold War (S7). The design remains the same, albeit with an added twist – their scaly armour is actually a bio-suit for the reptilian warrior within, and to leave it is a great dishonour. The Ice Warriors showed up again in Empress of Mars (S10), where we met the female of the species – Queen Iraxxa. No sign as yet of the Ice Lords, with their domed helmets and swirling capes. How about it Mark Gatiss? Earth’s dominant species until the arrival of upstart apes known as humans, these intelligent, humanoid lizards resurfaced in the two-parter The Hungry Earth and Cold Blood (S5) with a notably different look, a venomous tongue, and missing their hypnotic third eye. 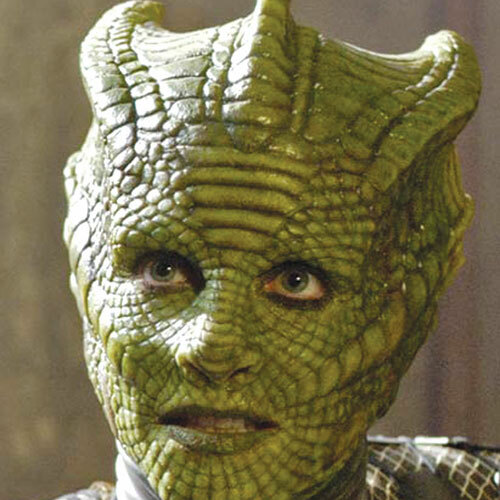 Female Silurians were also prominent and one of them, Madame Vastra, became a reliable ally of the Doctor’s, a consultant to Scotland Yard, and married to an Earth girl! 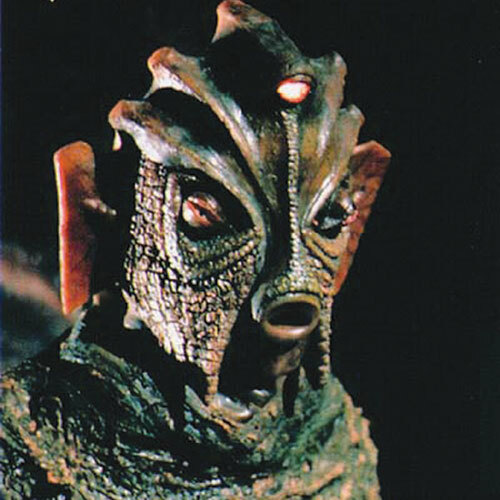 Considering they were brought back by Who showrunner-in-waiting Chris Chibnall, it’s likely we’ll see them again at some point – hopefully alongside their aquatic cousins, the Sea Devils. 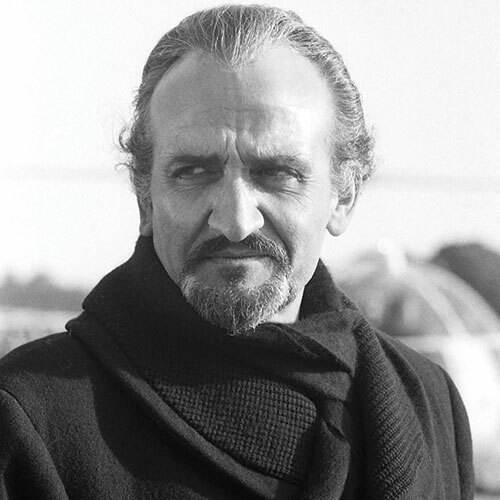 The new series’ incarnations of the Doctor’s Time Lord nemesis (and former bestie) are a universe away from Roger Delgado and Anthony Ainley’s Machiavellian Masters. Showing up in Utopia (S3) as Derek Jacobi, he quickly regenerated into the mischievous John Simm (The Sound of Drums, S3) and later switched genders to become a Scary Poppins known as Missy (Michelle Gomez) – “Short for Mistress. I couldn’t very well keep calling myself the Master, now could I?” Whoa! Who saw that one coming? Simm returns alongside Gomez in the S10 finale, The Fall of the Doctor. Double the fun.